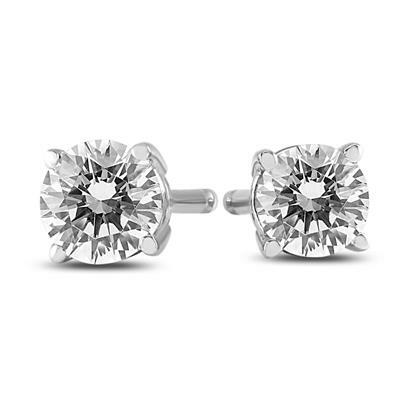 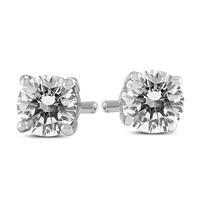 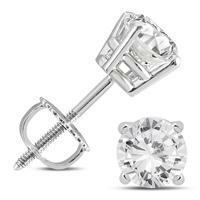 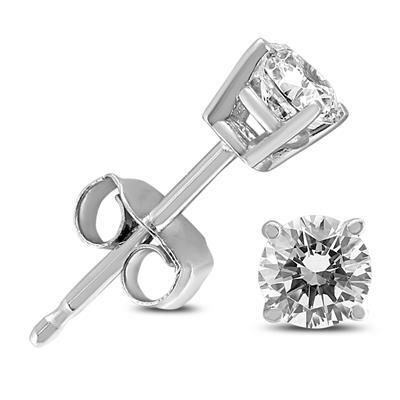 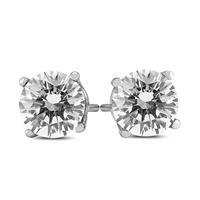 A beautiful pair of round diamond solitaire stud earrings set in 14K white gold. 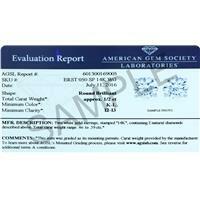 Diamonds weigh 3/8 carat in total. 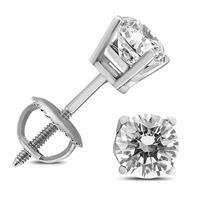 Stones are hand picked and set by experienced jewelers in durable basket settings with push back posts. 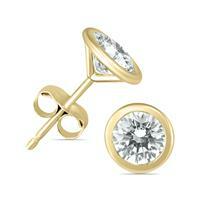 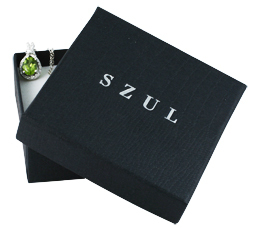 A great pair of every day wear solitaire earrings with excellent sparkle and fire.